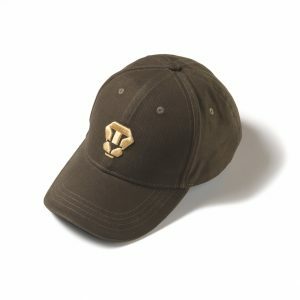 Cap made of 100% cotton, one size fits all. LIGER patch embroidered on front. Unique number & Small metal buckle at back. 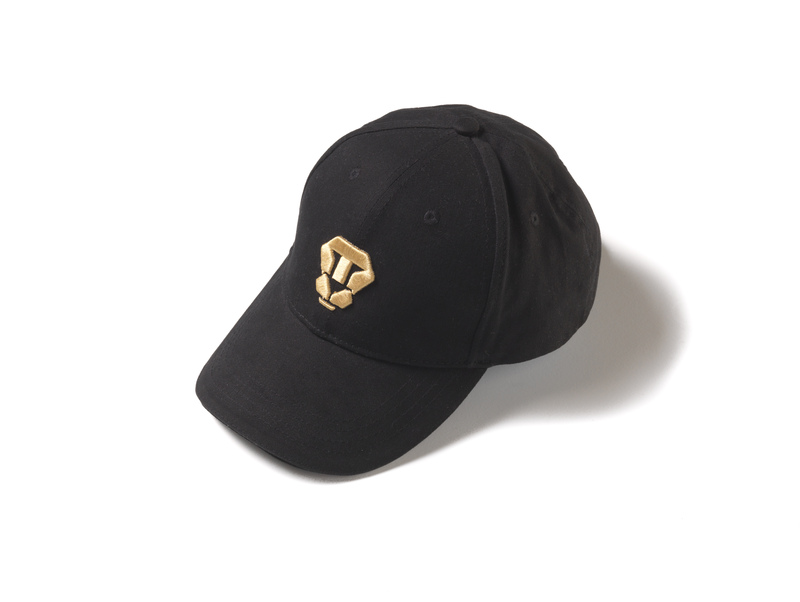 Limited edition to 360 pieces in black color. The number will be in the range of 001/360 to 360/360.